Our famous empanadas, picadillo (beef) and ham & cheese, topped with chipotle aioli dipping sauce, mango pico de gallo and spicy black bean dip. Fresh fish or shrimp cooked in lime juice, salt, red onion, chopped tomatoes and cilantro. French fries, topped with jalapeno nacho cheese, guacamole chopped carne asada pico de gallo and sour cream. Prepared in its broth with vegetables juice, lime juice, ketchup, cucumbers, chopped tomatoes and onions. 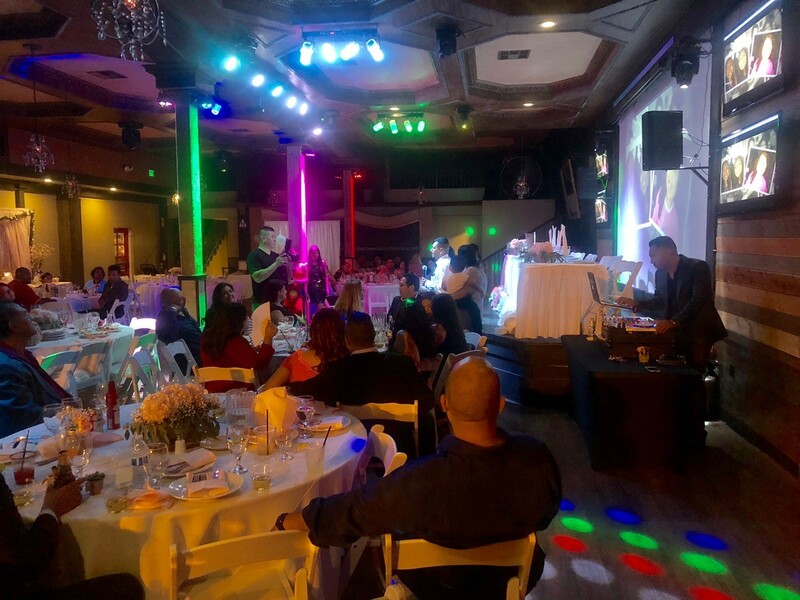 Whether you’re celebrating a life milestone, a wedding or a business event, Fuego Cocina & Cantina is the best place to be in Downtown Pomona. Our special events team is dedicated to making your time with us a memorable one. Our high ceilings, VIP lounge and outdoor patio can accommodate up to 250 guests easily. 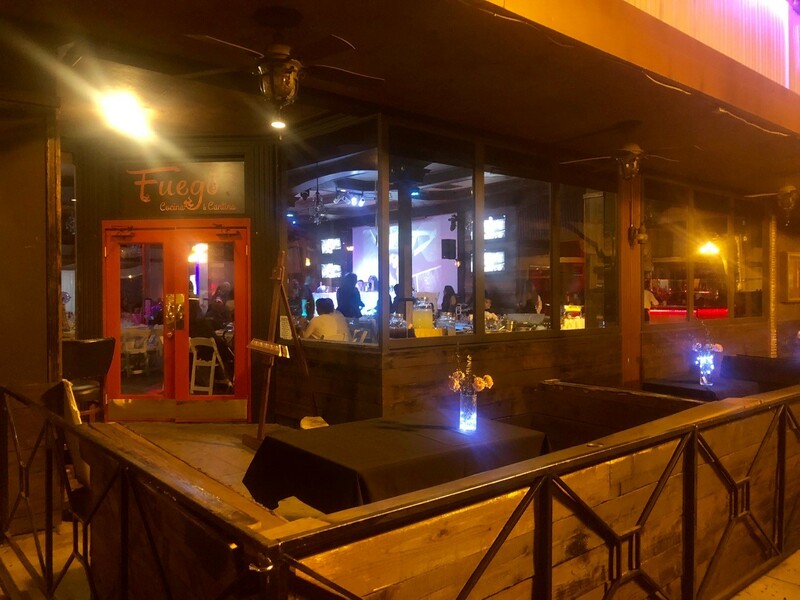 So what are you waiting for, book your special event today and discover the magic that is Fuego Cocina & Cantina! 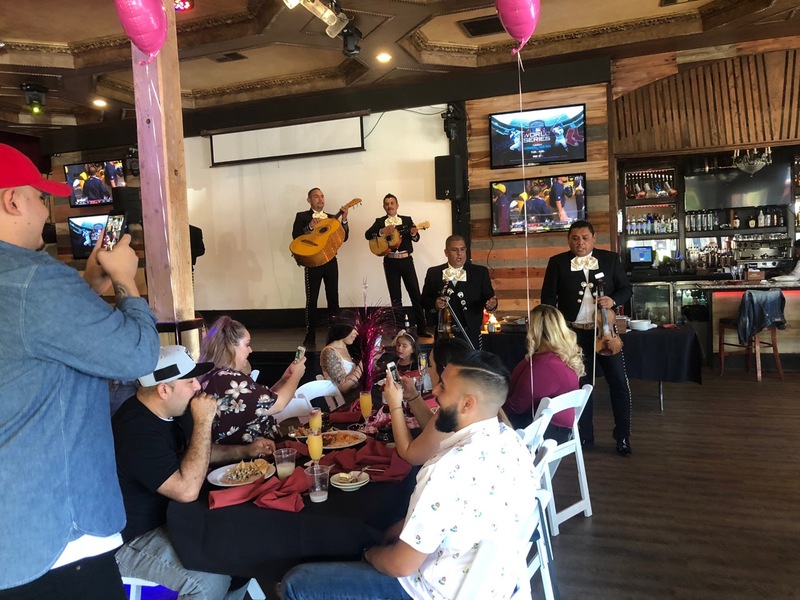 Whether you’re celebrating a life milestone, a wedding or a business event, Fuego Cocina & Cantina is the best place to be in Downtown Pomona. Our special events team is dedicated to making your time with us a memorable one. Our high ceilings, VIP lounge and outdoor patio can accommodate up to 250 guests easily. 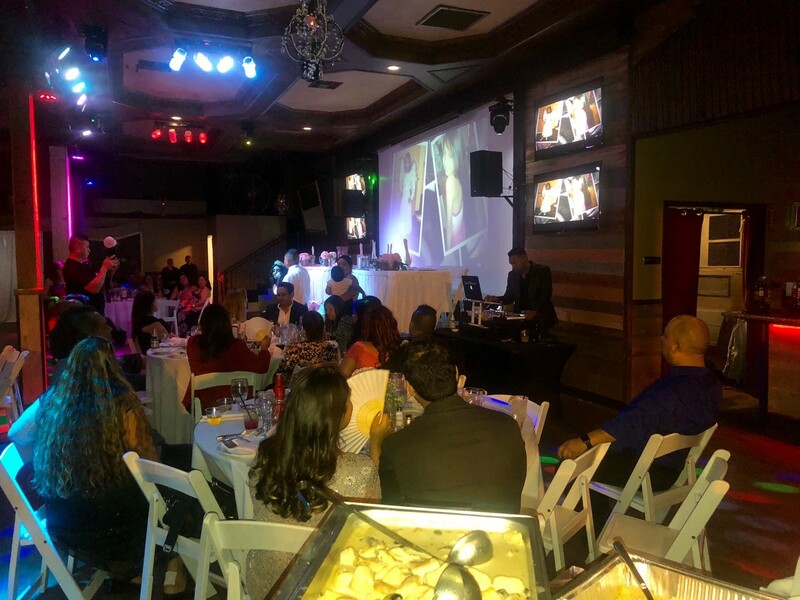 So what are you waiting for, book your special event today and discover the magic that is Fuego Cocina & Cantina! Contact us today! If you love flavorful latin cuisine, give us a shout out on social media or by filling out the form. We love to hear from our fans, food critics and bloggers. Please allow up to 24hrs for a response back as we are usually busy during the day taking care of our customers. If you made a reservation online using our form, you will receive a confirmation email shortly after. 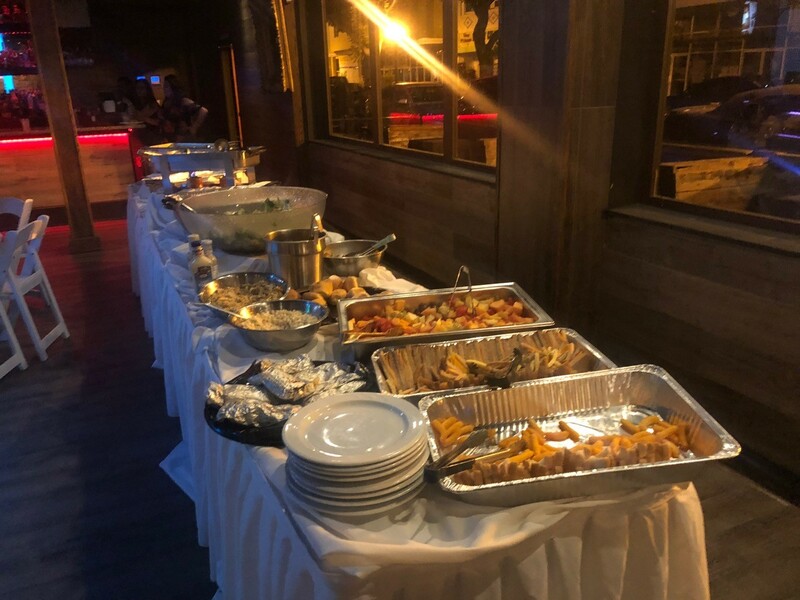 All to go or pick up orders can be done over the phone, on our website or at popular online ordering sites such as UberEats or Grubhub. 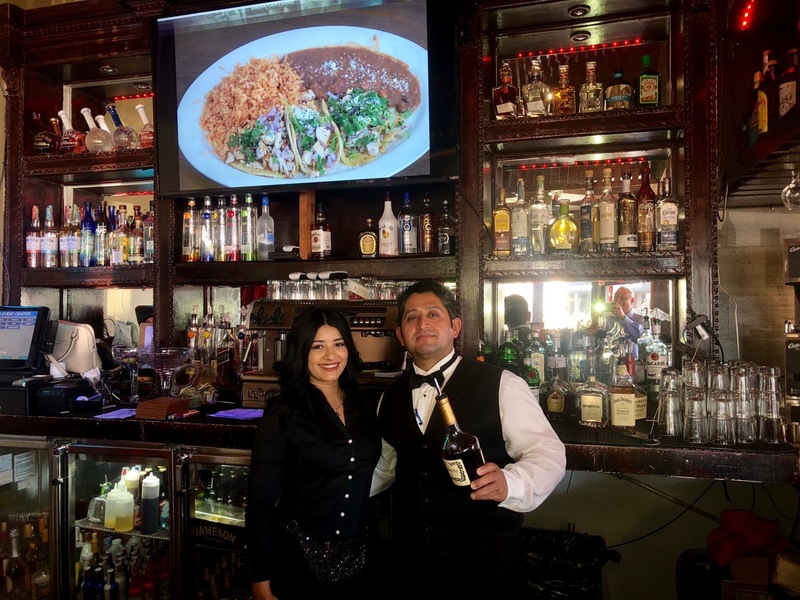 © 2019 Fuego Cocina & Cantina. All Rights Reserved.